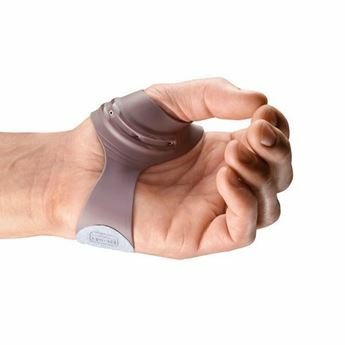 Massaging ergoBeads cushion and protect the wrist from hard surfaces while keeping the wrist in an ergonomically correct position such as using a mouse, typing, gaming, in the office, crafting or performing other work or study activities. 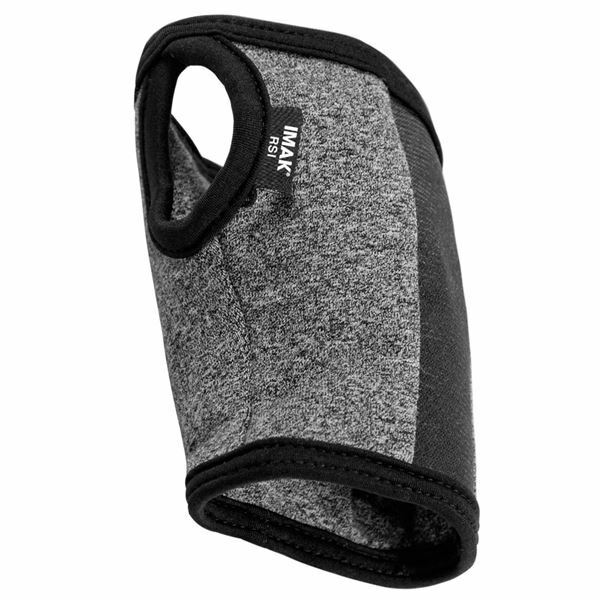 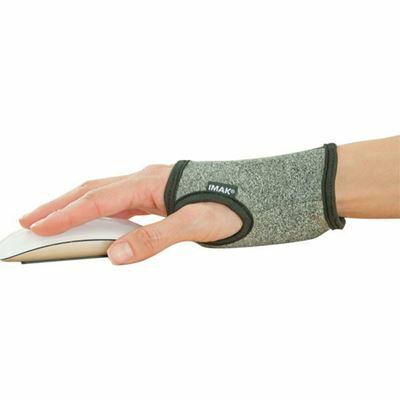 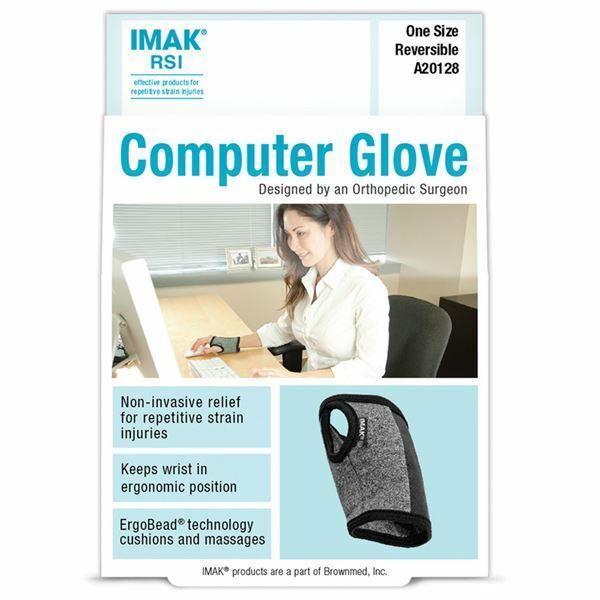 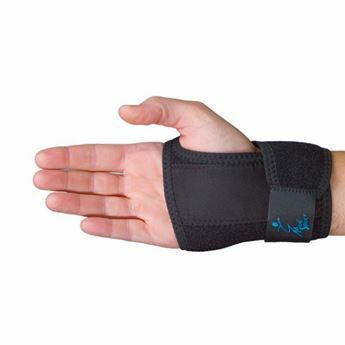 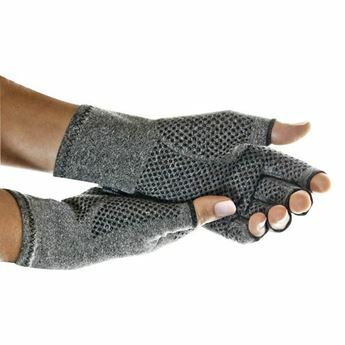 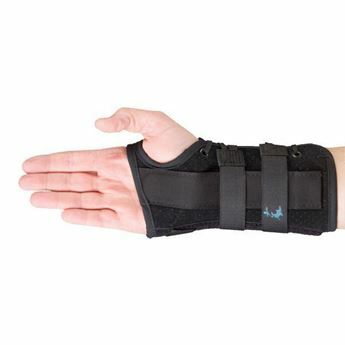 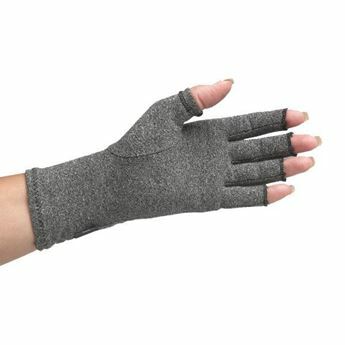 Provides superb, functional wrist support, with a strong elastic inset that conforms to fit hands of most sizes. 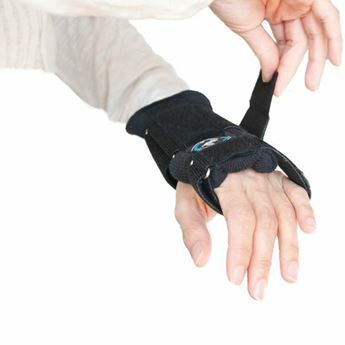 This support is reversible for left or right hand.